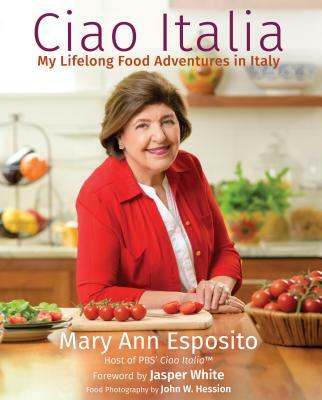 Join Mary Ann Esposito at the New England Authors Expo on July 26th in Danvers, Massachusetts. This event will be held at the Danversport Yacht Club in Danvers, MA on Wednesday, July 26. Setup starts at 10:00 am, and the doors open to the public at 4:00 pm. The event runs till 9:00 pm. The New England Authors Expo is the largest grassroots literary event in New England. The NEAE has over 1,000 authors, illustrators, publishers, printers and other publishing professionals on its contact list. This event is free to the public.